This is what i managed to pick up! 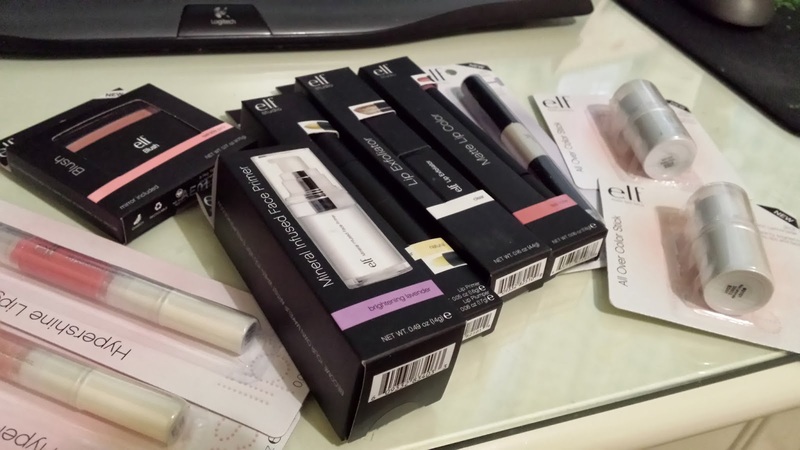 Excited to try these out :) Watch out for upcoming ELF reviews! Hopefully K-mart decides to stock a wider range of products in the future if they become high in demand. Cross our fingers and hopefully we see some changes in the coming months!